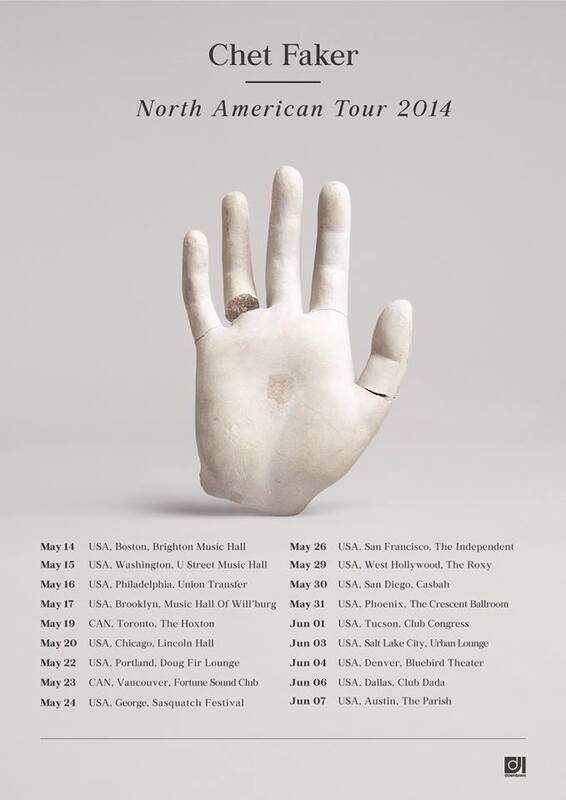 CUTCRAFT MUSIC GROUP, INC. Chet Faker Announces North American Tour Dates - CUTCRAFT MUSIC GROUP, INC.
Posted March 6, 2014 & filed under News, Uncategorized. Chet Faker announced his North American tour dates this morning! Be sure to check out the dates and see if Chet is playing near you.